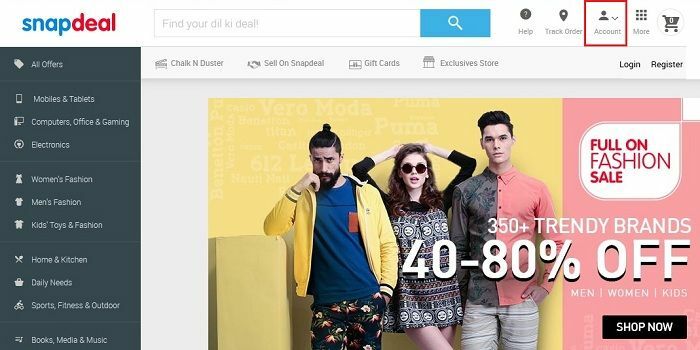 Snapdeal is yet another e-commerce company of India, which was founded by Kunal Bahl and Rohit Bansal. Snapdeal has around 10 million products in different categories from over 1 Lakhs seller list. All in all, it is one stop destination for all kinds of shopaholics out there. 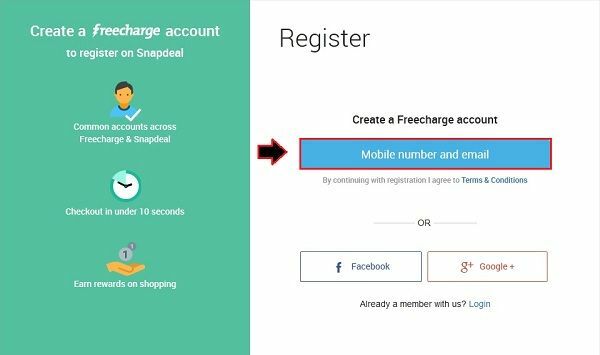 So, what are you waiting for, just have a glance at this article to know how to create a snapdeal account. 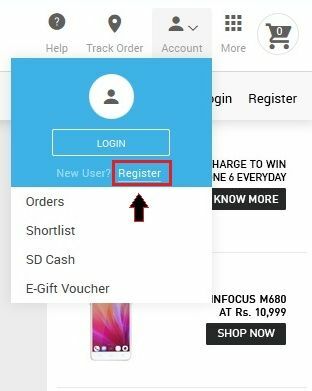 Step 1: First go to the snapdeal official website, i.e., “www.snapdeal.com” and then click on the “Account” tab, as marked in the image below. Step 2: In the next step, you have to click on the “Register” link to Signup for a new snapdeal account. 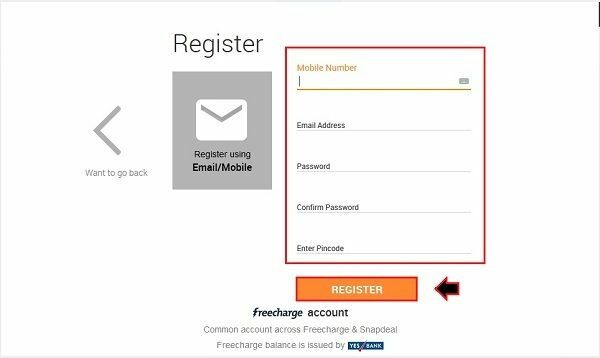 Step 3: Now, click on the “Mobile number and email” button which would open a registration form. 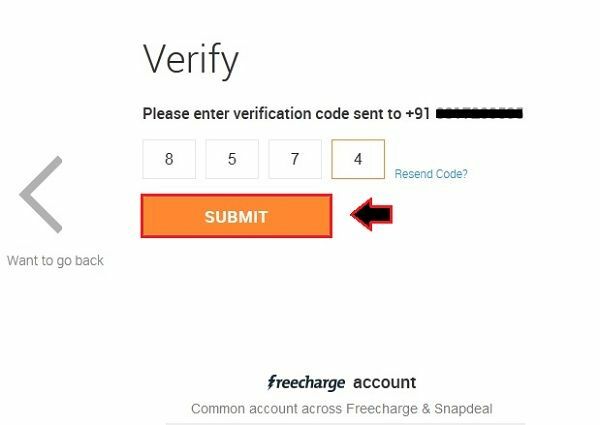 Step 4: In the registration form, you need to enter your details like Your Mobile number, email address, password and pin code and then click on “Register” button.